How Hard Would It Be To Restart Civilization From Scratch? 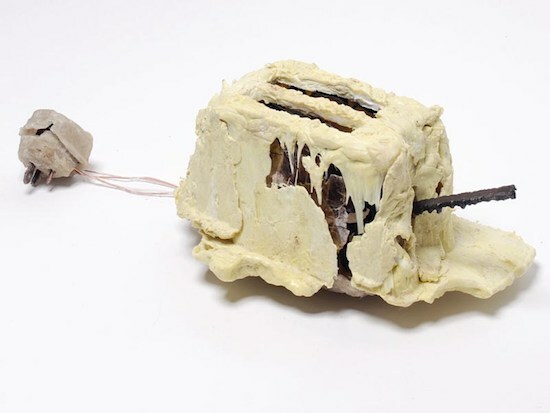 It may take a village to raise a child, but it takes an entire civilization to build a toaster. That’s what Designer Thomas Thwaites learned when he set himself the challenge of building his own, from start to Pop Tarts. He smelted ore, coaxed plastic out of oil, and toiled towards a prototype that worked for a total of thirty seconds. A technology such as the mouse is made up of hundreds of technologies, and they themselves are requiring hundreds of other technologies to support it. These technologies form networks in the sense that they are all self-supporting. To make a saw, you need a hammer to hammer the saw blade. To have a hammer, you need a saw to cut the wood. The more complex the technology, the more self-supporting and self-dependent it is. You might think of any complex invention as a network of dependent and self-sustaining different technologies. British astrobiologist Lewis Dartnell, who spoke at The Interval in 02015 and provided his expertise for the Manual for Civilization, uses thought experiments grounded in global catastrophe to explore the depth of our dependence on these technologies—and their dependence on one another. If the world as we know it were to end tomorrow, he asks, what would be necessary to rebuild key features of civilization like agriculture, communication, transportation, and medicine? How far could such a post-apocalyptic society get? 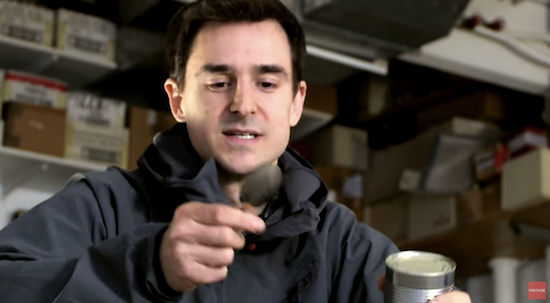 Dartnell’s technological thought experiments tackle such questions as: how do you get into a can without a can opener? Via YouTube. A recent Darnell thought experiment, published in Aeon, broaches one of the technologies modern civilization depends on most, but whose resources are fast depleting: fossil fuels. 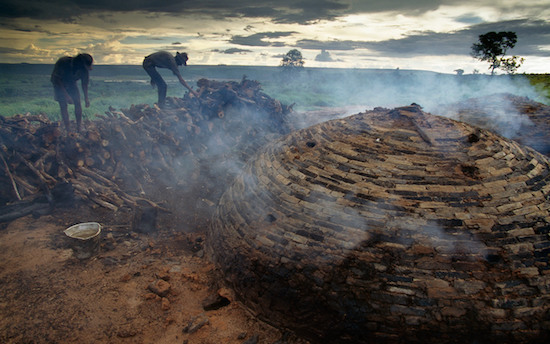 Charcoal production in Brazil. Photo by Franz Lanting/Getty. Via Aeon. These options all presuppose that our survivors are able to construct efficient steam turbines, CHP stations and internal combustion engines. We know how to do all that, of course – but in the event of a civilisational collapse, who is to say that the knowledge won’t be lost? And if it is, what are the chances that our descendants could reconstruct it? The question of what knowledge is essential to sustain or rebuild civilization inspired the Long Now to start the Manual For Civilization. Alexander Rose, Executive Director of Long Now, believes there’s more to the problem than just knowing how to remake a technology like steam turbines. 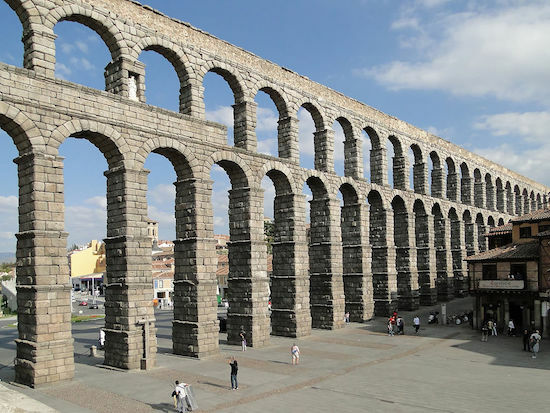 The Roman Aqueduct of Segovia, located in Segovia, Spain and built in 112 AD. Via Wikipedia.